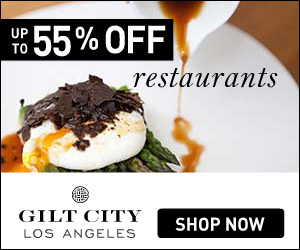 It’s hard to believe that an off-the-map jungle-on-white-sand-beaches with stylish, Instagram-ready vibes and fit-for-foodies food, actually exists. 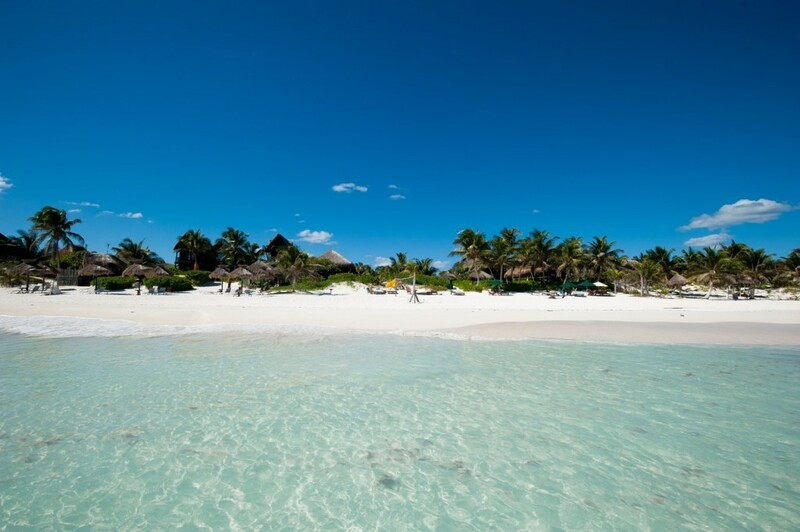 Well, believe it or not, it does exist and it’s called Tulum. Usually in life – you have to make sacrifices – go to the crowded city for good food and fashion or go to a beautiful isolated beach for less-than-mediocre food and no fashion. Tulum gives you both natural beauty and the chic factor, and we’re not sure how this happened but we like to just believe it’s magic. Tulum is an hour and a half car ride away from Cancun, which makes it just far enough not to attract your average tourist or resort chain. 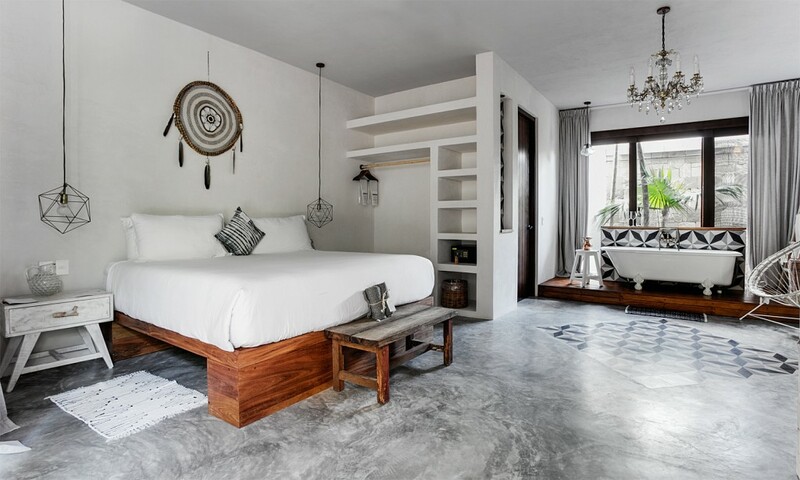 Someone, and we’re not sure who, was a taste-maker from some big city and decided to gypsy their way out of the city and onto the shores of Tulum – and then all the other fabulous taste-makers followed. 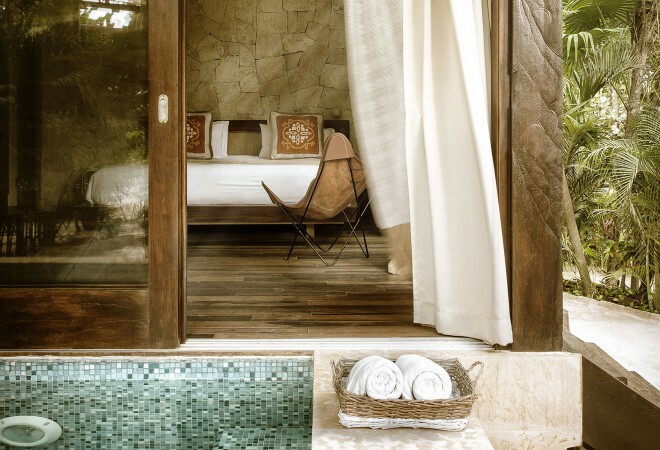 When in Tulum, this will be your daily routine: drink some fresh pressed juice, swim in the ocean, have tacos and mezcal on the beach, check out a Cenote (aka a naturally formed freshwater sinkhole cave filled with turtles), shower up and head to a chic dinner. This is the Caribbean ladies, so straight hair is literally impossible and heels are a no go. Be one with the beachy vibes and be free. We recommend: rompers, bikinis, maxi dresses, anything off-the-shoulder, and embellished sandals. Mi Amor Hotel for private jacuzzis and modern Roosevelt-esque bungalows cliff-side. 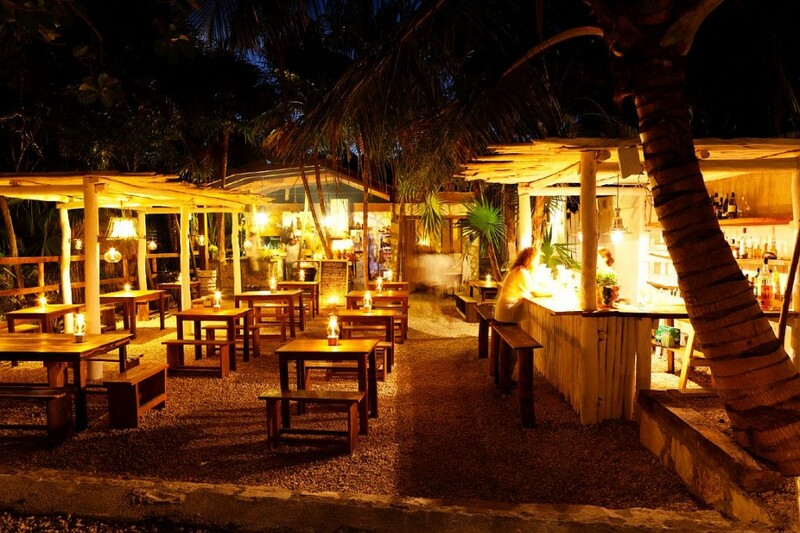 Be Tulum Hotel for a hipster-haven, jungle vibe right smack on a white sandy beach. 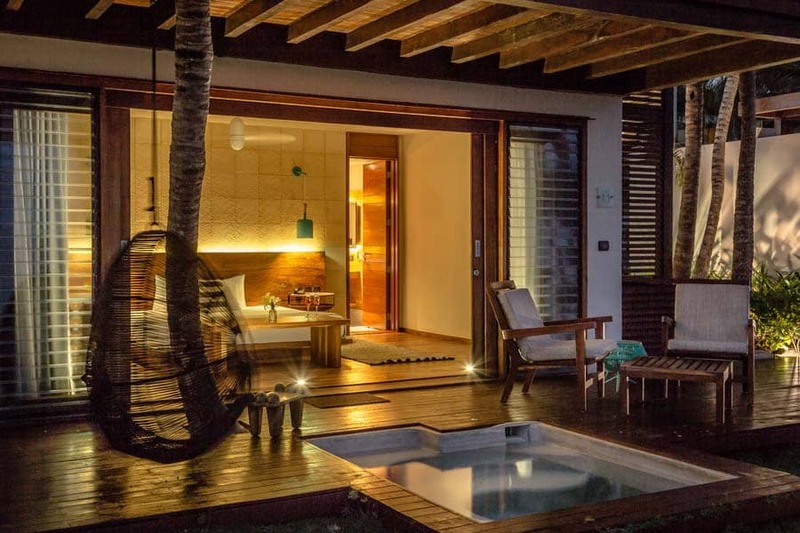 Sanara Hotel for a chic times luxury feel – and if you’re feeling ultra-luxe book their 3 bedroom villa. 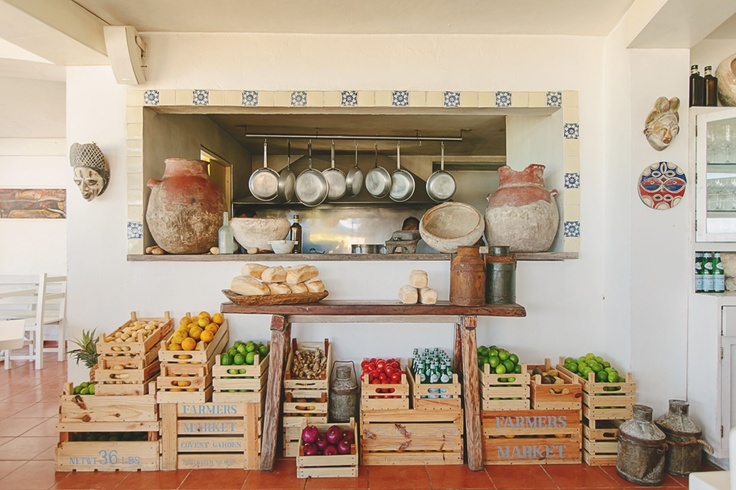 Posada Margherita for romance beachside and the most deliciously authentic Italian cuisine including homemade pasta and gelato cones. 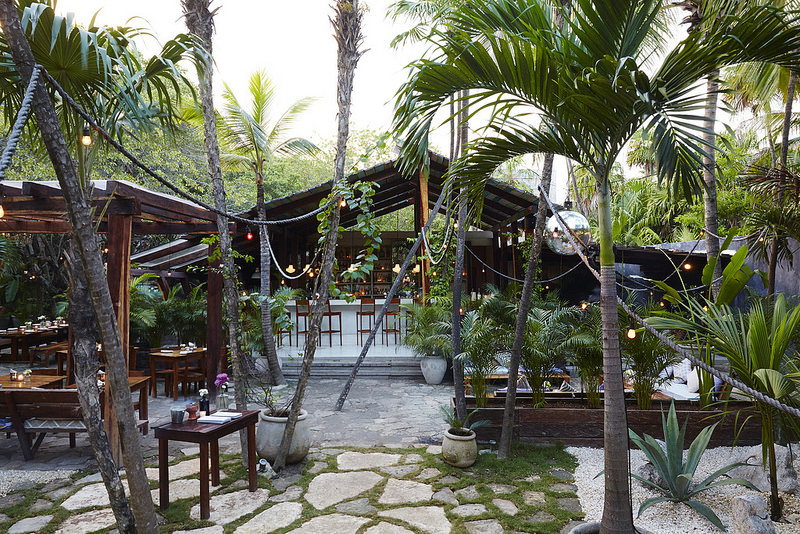 Gitano for the chicest of vibes and dinner and dancing under a disco ball in the middle of the jungle. Hartwood for world-famous sustainable American cuisine cooked in an open fire.